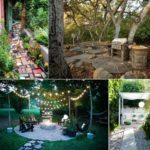 Living off grid doesn’t necessarily mean you have to suffer without the modern day amenities. 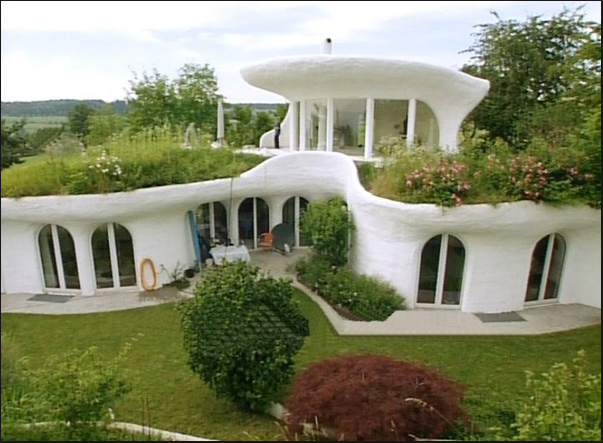 With “earthships” which are houses that are fully self sustainable, built using recycled materials, they allow the home dwellers to live a normal life, just in a more efficient way. Earthships have taken the world by storm, and they may be what we use to live in the near future. 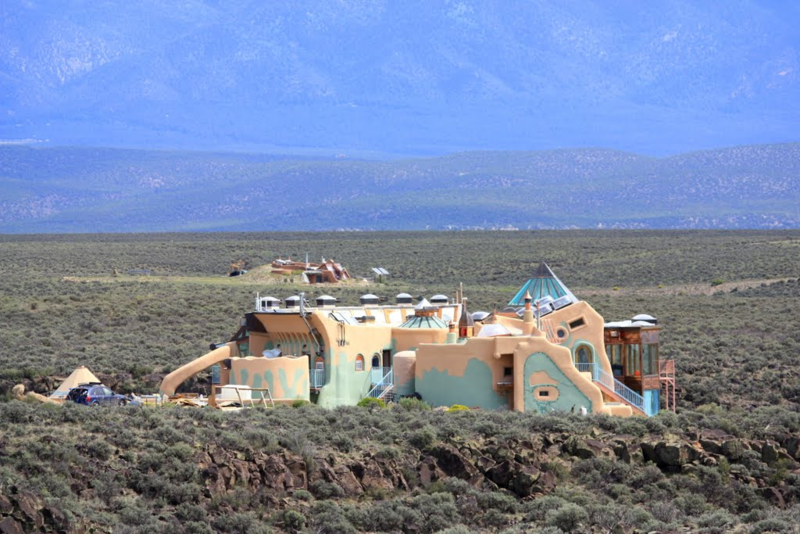 Originating in Taos, Mexico, these earthships receive all of their energy from the sun and use smart architectural techniques, such as the ‘stack effect’, which allows the house to be naturally ventilated and cool off in the New Mexican desert as well as keep heat inside one the harsh desert sun cols down. 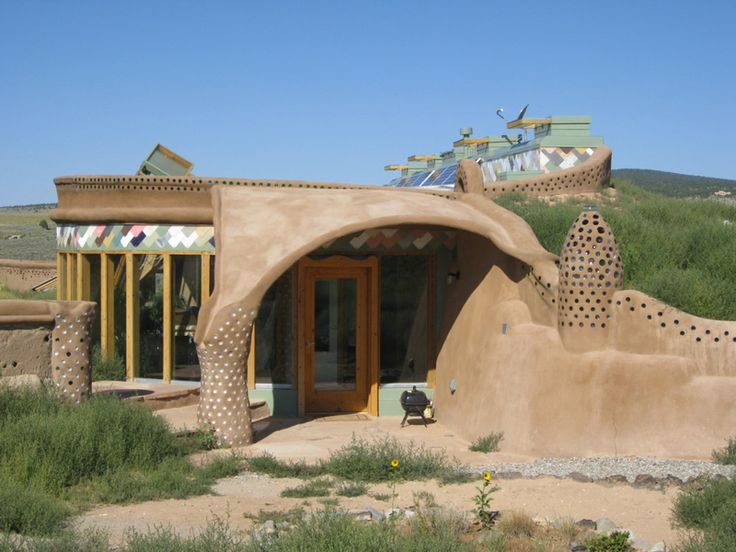 Thinking of getting an earthship? 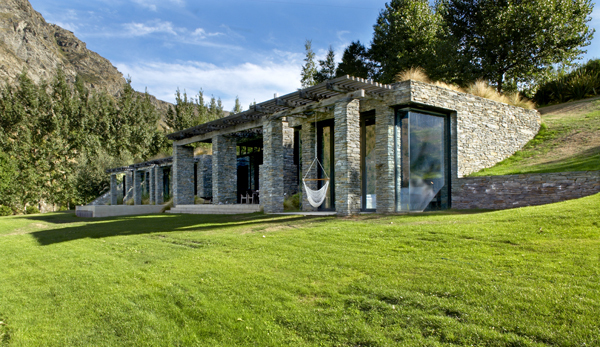 What to Expect from an Earthship? First of all, just because earthships are made of recycled materials, doesn’t mean they are necessarily cheap. 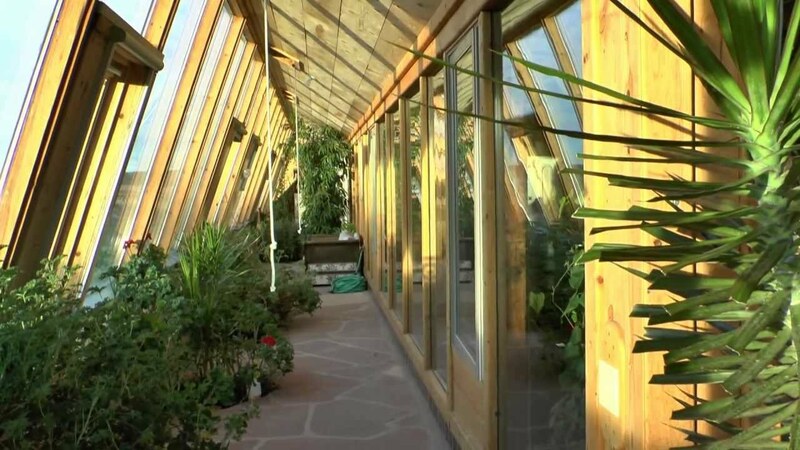 Each earthship is priced between $250,000 and one million. Pretty hefty price tag! 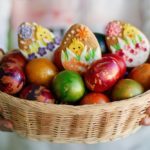 However, this should pay off for you in the long run, considering it is completely off grid and requires no utility bills, as well as no need to pay property tax. All of the modern amenities are available to you, however the method they are provided is slightly different. 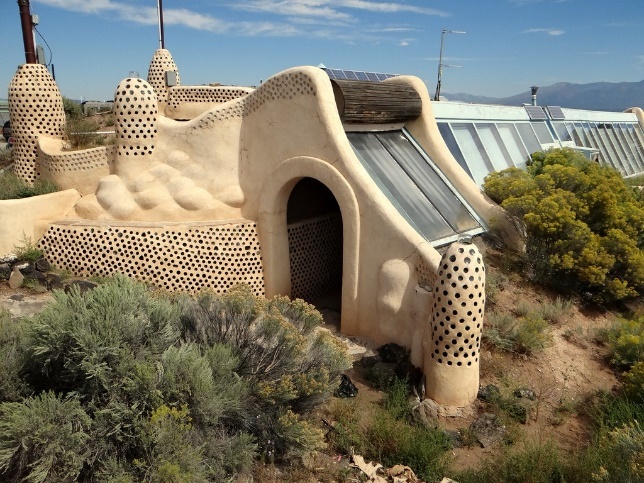 Everything you could ever want and need, such as heating, plumbing, power and even internet service are at your fingertips with these uniquely designed earthships. 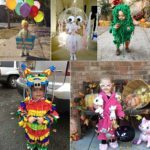 And yes – all while being off grid and requiring no external sources of energy. 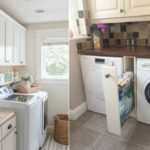 Some people are a little apprehensive of the sewage, as it runs through the living room in the pipes, and is then composted and reused to maximize efficiency and decrease waste. 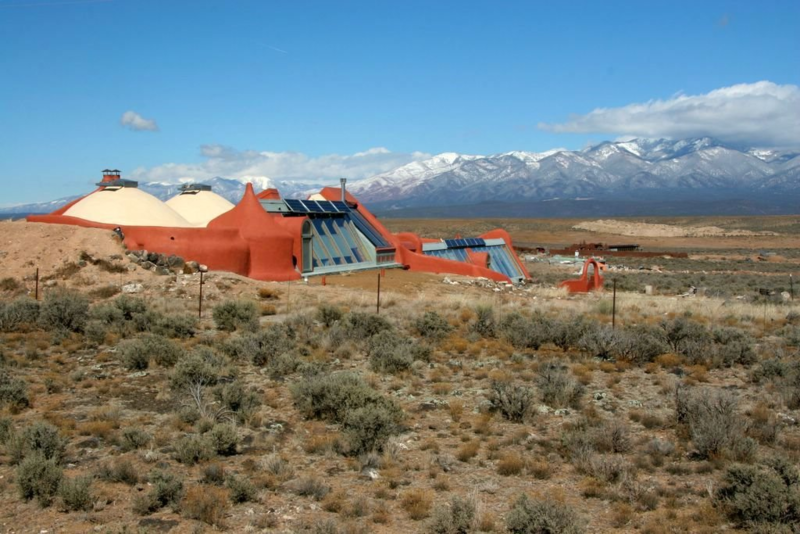 These earthships not only minimize their own energy consumption, but also produce minimal amounts of waste as well, which is great for our planet and decreases their carbon footprint. 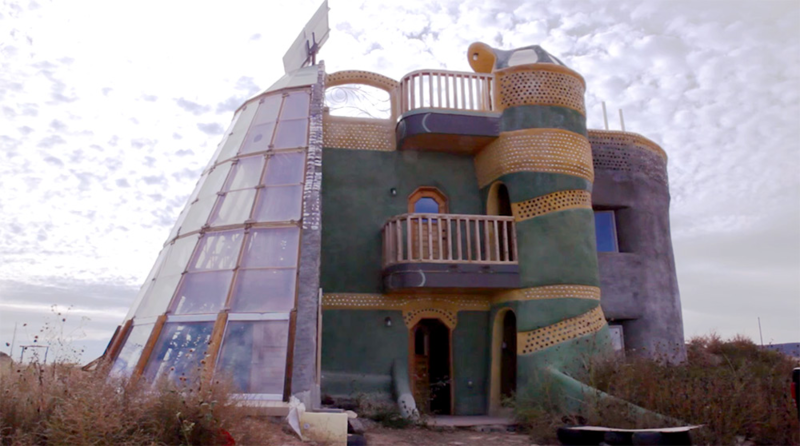 What is the Future of Earthships? 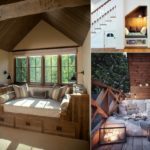 Who wouldn’t want a fully functional house that is completely off-grid, that can be placed almost anywhere in the world, and not have to pay utilities while decreasing the amount of negative impact on our planet? 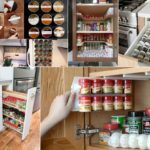 Many people are starting to realize that living off grid in one of these earthships is fully functional and they wouldn’t have to sacrifice any of their modern comforts. The world would be a much better place if we could all live in earthships, and the founders would like to continue to build more of them in countries with developing economies. The main problem? The local governments have voiced concerns over “structural codes”, however since so many are already living in these earthships and they have proven to be quite structurally sufficient (they are made of cement and bottles, tires, etc. after all! 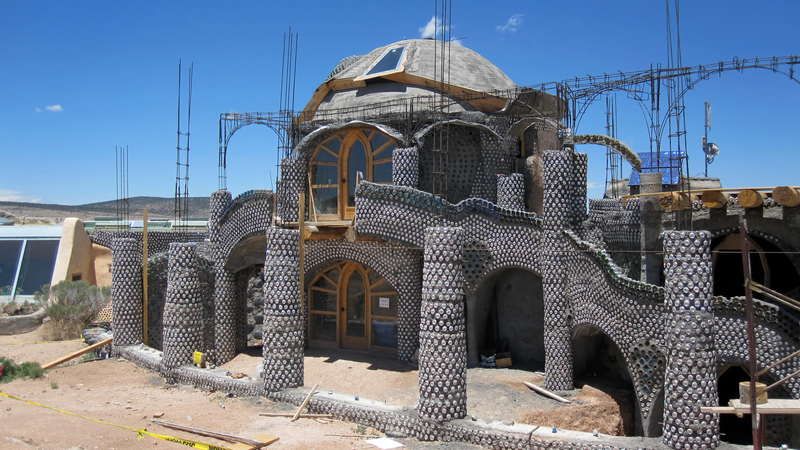 ), the push for earthships is leaning on the favorable side and they are hoping to build entire cities of earthships in the near future. 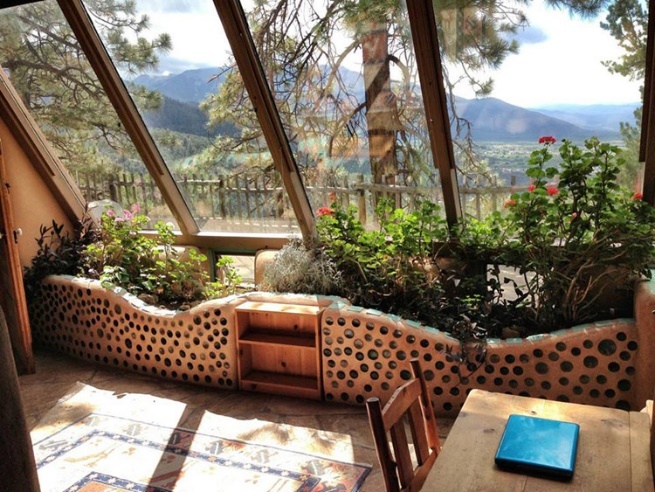 Check out some of these examples of Earthships – you may have the opportunity to live in one yourself!